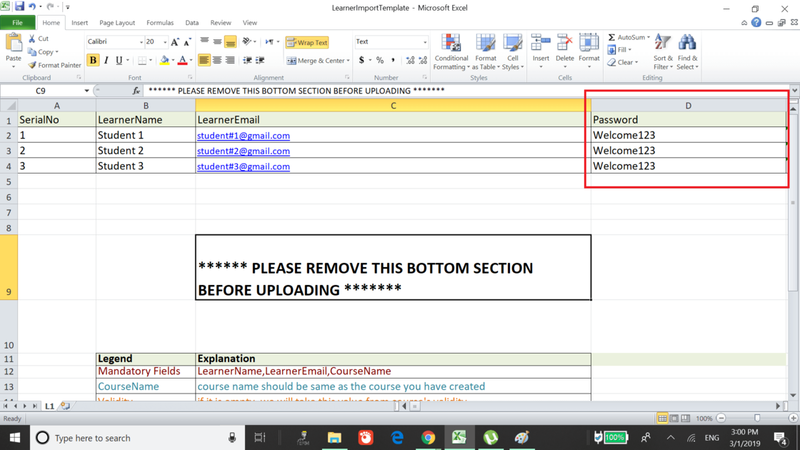 Now, when you are importing learners through admin panel, you can set learner password through learner import template (Excel import). For importing learners with initial password we have added a new column “Password”. You can now add your preferred password for learners. Live classes features released for all Course plans. 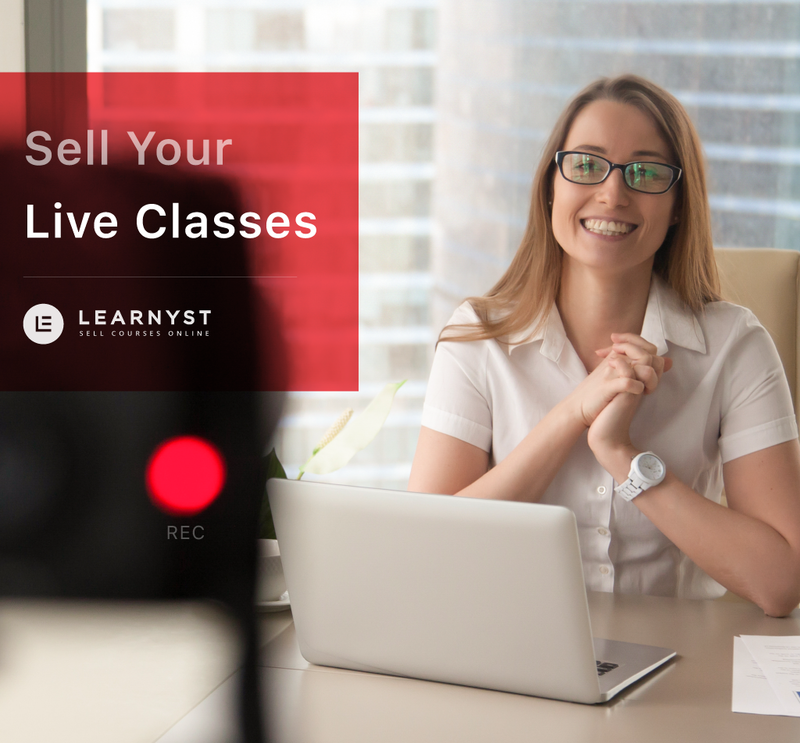 Now you can deliver live classes and sell them through Learnyst and your learners would not have to go out of the learner's interface. 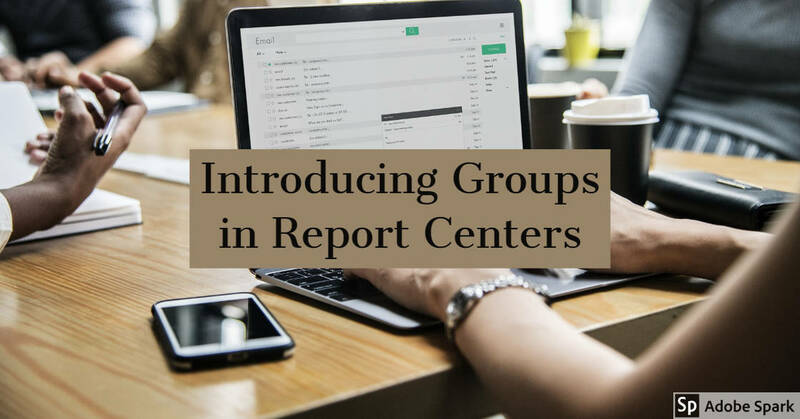 Did you know that now you can easily filter out the information that you need from the Report Center and save them as a group? What more? You can access the information later by simply selecting the specific group. Awesome, isn't it? 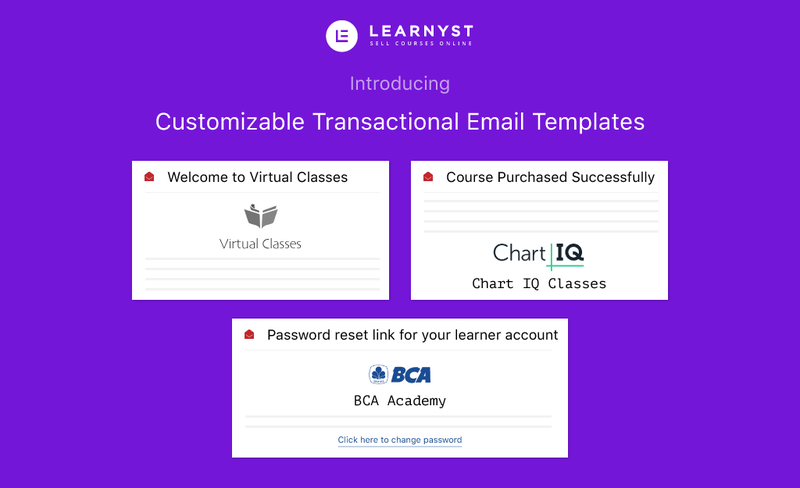 If you are already running your online branded teaching website on Learnyst, you know that for the actions performed by the learners, they receive different transaction emails. But they don't carry your brand logo and so far you didn't have the option to edit any texts. But with our new customizable transactional email templates, you can add your institute logo or edit the texts as you like, to customize the emails to reflect your online brand. Yes! You heard us right! We have added one more payment gateway to spoil you with the wide range of payment gateway to choose from. Now you can select PayuMoney as a preferred payment gateway to collect payment from your learners. 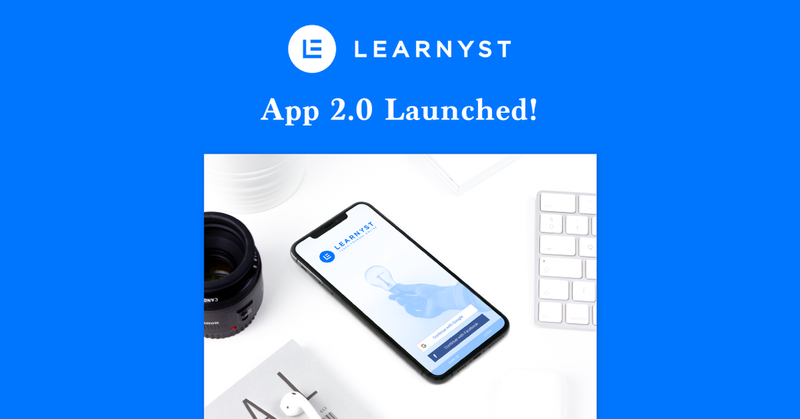 Surely Learnyst will start publishing changelogs very soon.